In an ideal world, every single person should be able to access and participate in the global digital economy. It is not just about internet access, and corporations should be looking to see how they can contribute and engage with the unconnected to make the digital inclusion dream a reality. In an ideal world, every single person should be able to access and participate in the global digital economy. This belief is not unique and between Facebook’s WiFi balloons or Google Fiber, the big players in the digital space are clearly making efforts to at least get everybody online. However, it is not just about internet access, and corporations should be looking to see how they can contribute and engage with the unconnected to make the digital inclusion dream a reality. Take Africa as a prime example of a region where there is a clear demand for digital services, but the infrastructure is not mature enough to roll out at a wide scale. As a continent it is often seen as an innovator in the mobile space, with operator billing and mobile money systems used frequently by the population. On the surface, it seems like it is a mobile-first economy; however, the GSMA predicts that by 2020, 60% of the population will still be unconnected to the mobile web. The first step on the path to digital inclusion in a region like Africa is clearly one of connectivity. Mobile data is patchy at best and the landline broadband economy we have in the western world is all but non-existent for the majority of Africans. The lack of a reliable connection to digital services brings about a number of challenges for stakeholders. One of the advantages of digital services is that they are cost effective compared to similar physical experiences. Streaming a movie is often much cheaper than purchasing in-store, as there are no physical material costs, smaller overheads for the merchant and no supply chain. The same can be applied to almost any digital transaction, whether that’s paying for utility bills, content or transferring money between bank accounts. However, because the transactions are often cheaper, they need to happen at a much larger scale to achieve a high turnover. Although there is a lot of investment being made into increasing the availability of mobile web and WiFi connectivity, it is not going to happen overnight. While we wait for this infrastructure to be put in place, there are a number of technologies which can be used to engage with consumers and deliver digital services without relying on mobile data. Some stakeholders are already exploring Unstructured Supplementary Services Data (USSD). In essence, USSD is a protocol, built into all GSM devices, which allows network operators to communicate directly with handsets. An internet without the internet, the technology doesn’t have the bandwidth to stream video, download images or work documents, but it can allow short packets of data to be securely sent and received to a device without the need for a 3G or 4G connection. 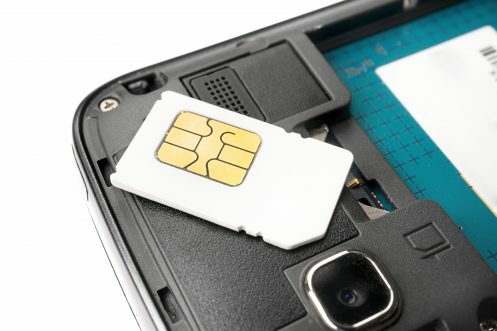 One standout thing you can spot from most current implementations of USSD in Africa is that it is being used to power simple content and service-based data requirements. To drive widespread use though, we need to look to systems that provide local content, sourced from the communities themselves, whilst also delivering services to the masses in a simple cost-effective way. Consumers in this market particularly will not engage with content from a different region or translated services. While it may not be as straightforward as enabling content designed for WiFi through a fast 4G connection, through better understanding of the customer and the market, more interesting commercial models can be developed to suit consumer’s needs. 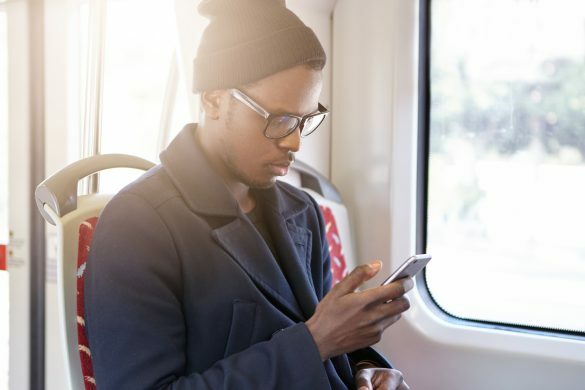 Aside from the need for at least some level of connection, mobile has the potential to make a huge impact in both developed and emerging markets where data isn’t readily available to all mobile users. The technology has the capacity and ability to truly bridge the data inclusion divide globally for transferring small packets of data through mobile. Access to information will in turn present a catalyst for entrepreneurship and the development of new opportunities for economic growth. Leveraged correctly – USSD can play a vital role in addressing and reducing the data divide.